Nissan debuted the Nissan Lannia concept at the ongoing Beijing Auto Show, an evolution of the Friend-Me Concept that was presented in Shanghai last year, and subsequently brought to the 2014 Auto Expo. The concept, Nissan says, is aimed at the younger generation in China. The concept is a China-focused one and was designed, developed and built in the country. 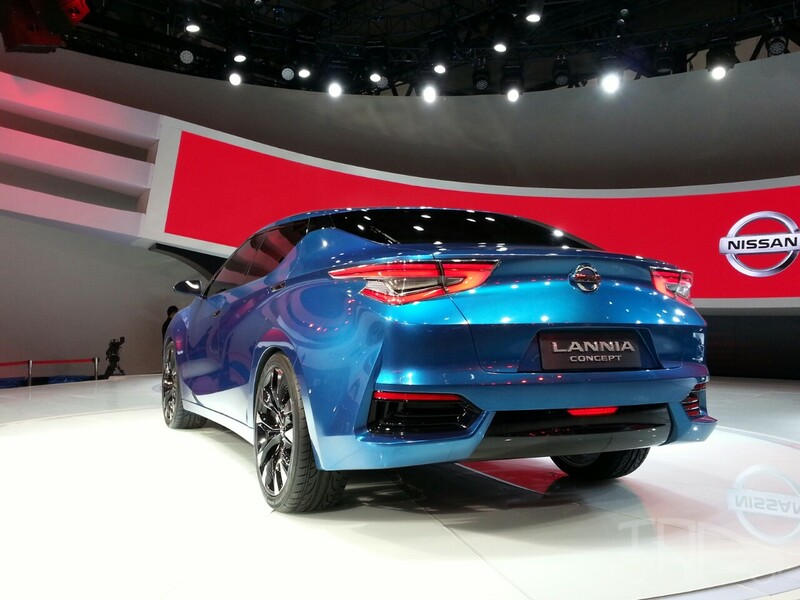 The Lannia will be positioned, Nissan says, as a "Sedan theory-breaker." The concept is a result of collaboration between Nissan Design China in Beijing and the Nissan Global Design Centre in Kanagawa, Japan. The car aims to address the tastes and values of contemporary "Post 80s" trendsetters, according to Nissan. 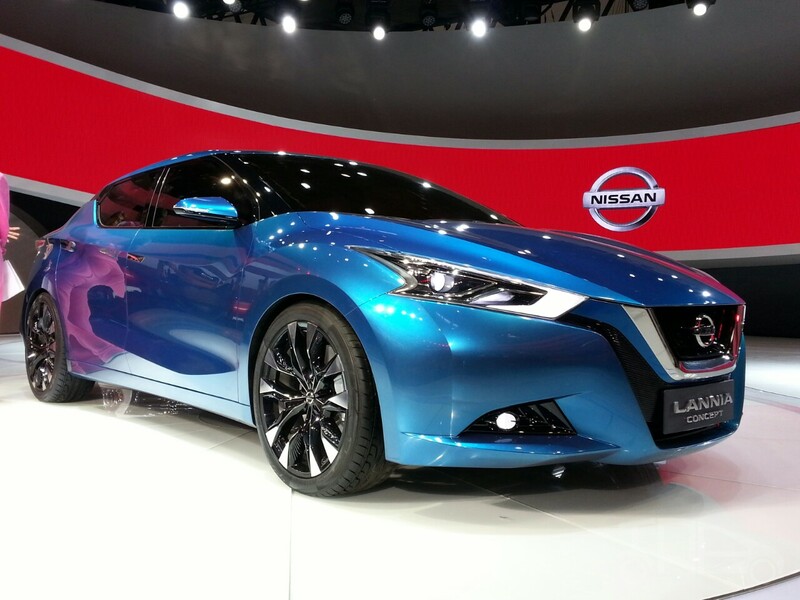 The Chinese name of the concept is 'lan niao, yin xiang' and this is honour of the Nissan Bluebird, says Nissan. 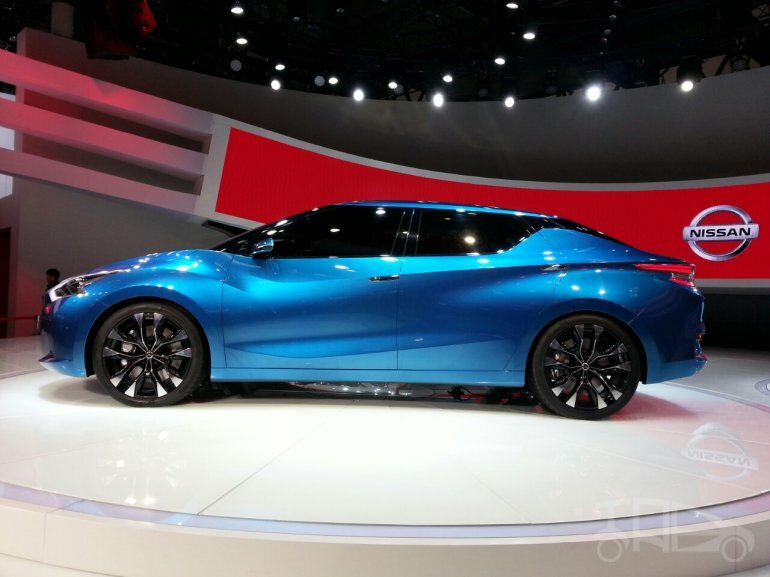 The car took some heavy involvement of Nissan's Chinese team from market research to the eventual design of the final concept displayed at the show.